We are happy to assist media in developing stories about Manistee County. Please see the following resources as well as information about contacting the Visitors Bureau. 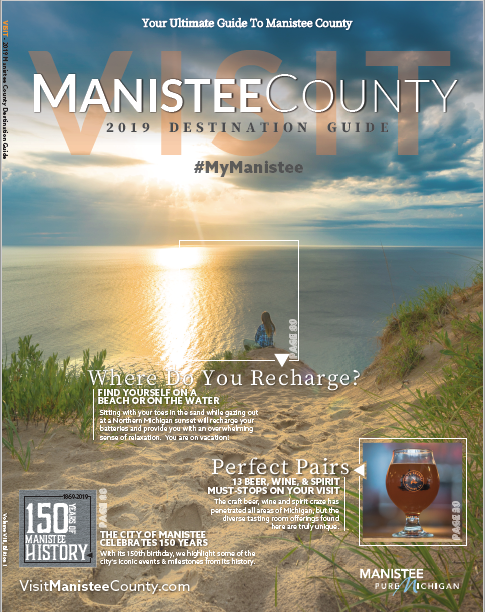 If you are a media outlet and need assistance, including requesting high-resolution images of Manistee County, please contact us at info@visitmanisteecounty.com or our media contact, Kim Skeltis, at kim@blueblazepr.com.